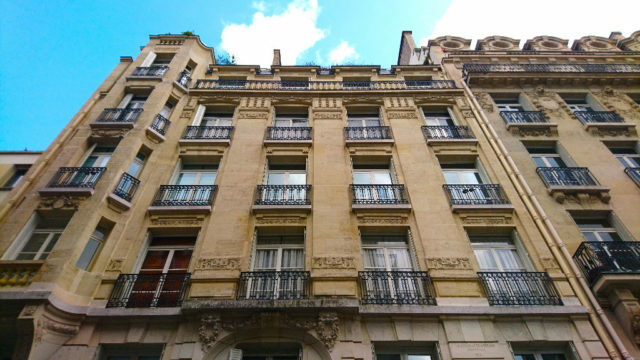 If you are planning on selling your Paris property, there are certain documents that we will need to get the process under way. As a starting point, we have compiled a handy checklist for you here – but, as always, feel free to ask any questions, and remember that we are available to help at any stage along the way. Aside from the paperwork required, there are also certain diagnostic reports of the property that must be completed by law (including termites, official surface, lead, asbestos and energy efficiency) as well as checks on the cave. You may already have these documents to hand, in which case we just need to verify that they are still valid. If you haven’t yet had these done, we can organise this for you. Finally, management and maintenance information are also important for any potential buyer and will be brought to their attention in a study of the meeting reports. As such, we need to be made aware of any issues or upcoming work in the building, plus any work carried out over the last three years.